Meris Pedals are high quality, engineered, premium guitar effects made in the US. 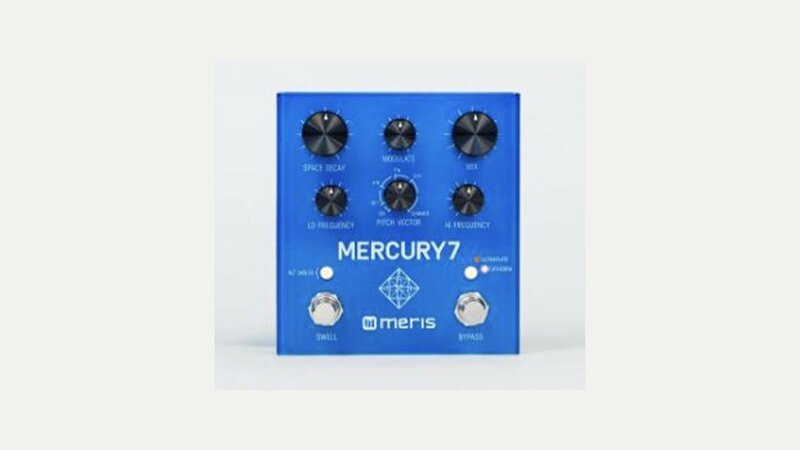 Known for their studio effects Meris have put all their expertise into their guitar pedals using top components. The range includes the Polymoon delay and Mercury 7 reverb.